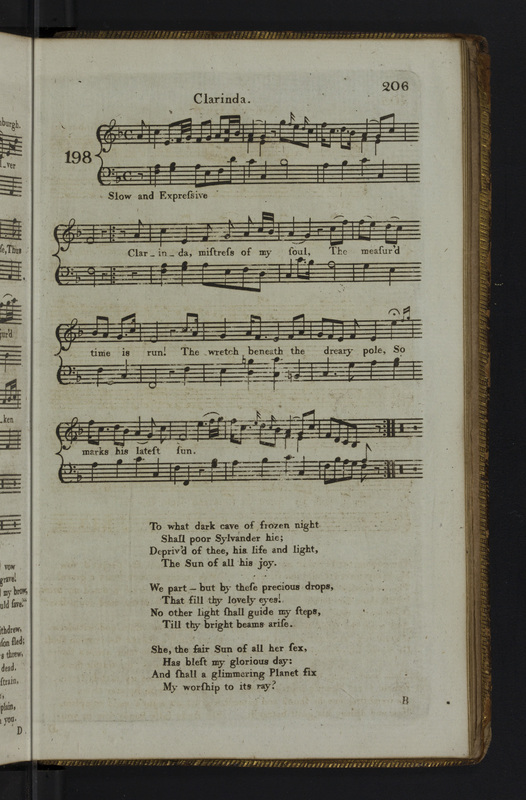 Correspondence about this song between Burns and Mrs Dunlop began on the 12th February 1788. Clarinda was Agnes M’Lehose, whose famous sentimental affair with Robert Burns started in 1787 – in fact in one of his letters to Mrs Dunlop, Burns wrote that “My song, Clarinda, was a real affair”. 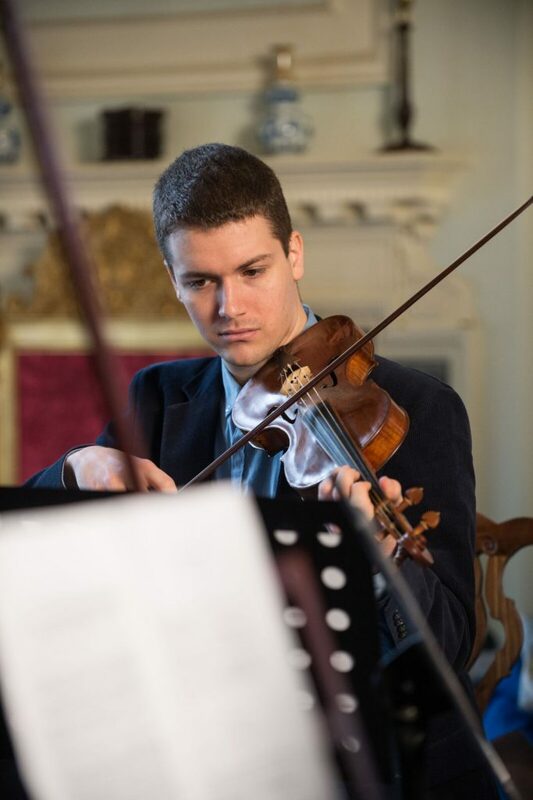 The air which appears in the Scots Musical Museum was composed by Darmstadt-born cellist J. G. C. Schetky. 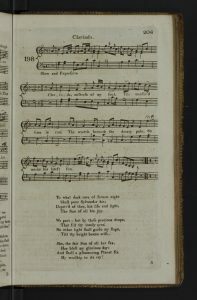 Here the song is performed very much as printed in the Scots Musical Museum, with just with a fiddle and cello joining the harpsichord. But another version of this song, with an arrangement by Johann Nepomuk Hummel appeared in Thomson’s collection, and you can hear how this sounds too. It’s entitled ‘Farewell, dear mistress of my soul’ and was set to a tune by George Thomson himself later in the 1830s.